Searching for a Restroom Rental Company in Muskogee, OK? 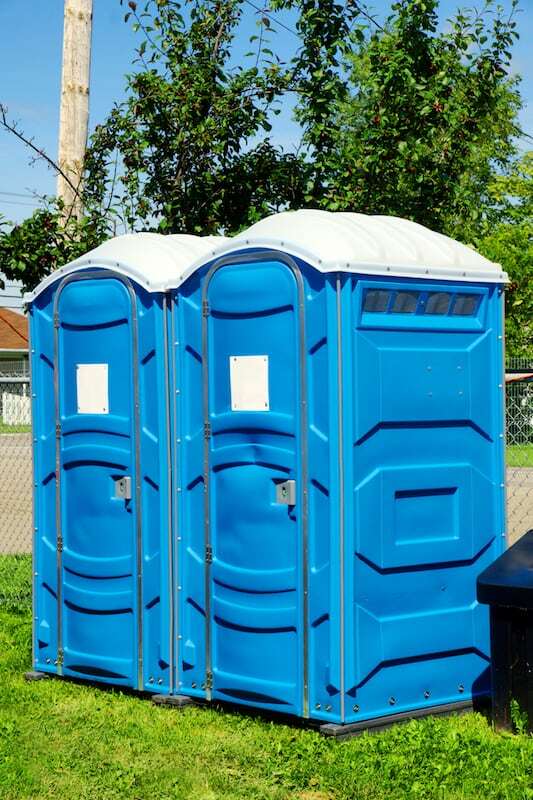 Centrally located in Muskogee Oklahoma, Powder Room Potties is a family-owned and operated portable potty rental company offering our clients a broad range of toilet rental options for any budget. From fully furnished VIP restroom trailers to affordable portable toilets, we deliver a clean, fully-functioning restroom solution and a hassle-free experience. At Powder Room Potties, integrity and honesty are the cornerstones of our company, ensuring our customers always get a fair rental rate and a professional rental restroom installation at the start of every project. Our sister organization, Horizon Janitorial, has served the greater Tulsa, OK region for over a decade offering commercial cleaning services, and we bring this same dedication and commitment to our portable restroom division. We know how to efficiently and effectively clean restrooms whether they’re fully constructed or portable, and our professionals truly provide an attention to detail that’s unmatched in the region. Our portable toilets receive the same level of care as our contracted bathroom cleaning services and everyday cleaning contracts, so customers of Powder Room Potties can be assured that their rental is in the hands of professionals. If you have any questions regarding our company or the rental services we can provide, we invite you to contact us today! 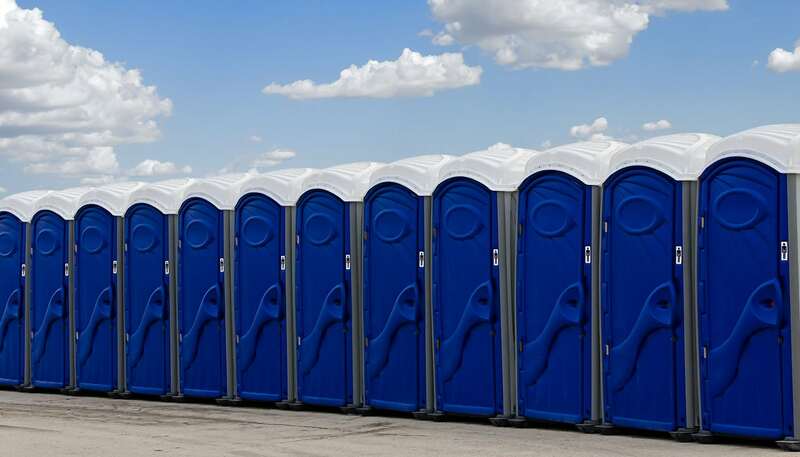 Powder Room Potties is a rental restroom company offering rental for VIP event restroom trailers, foot flush portable toilets, construction grade units, and more. Serving clients throughout Fort Gibson, Muskogee, Wagoner, Broken Arrow, Tulsa, Checotah, Tahlequah, Okmulgee, and surrounding OK communities. Don’t hesitate to reach out to us to discuss your upcoming event or if you have any questions regarding our rental toilets and restroom trailers.